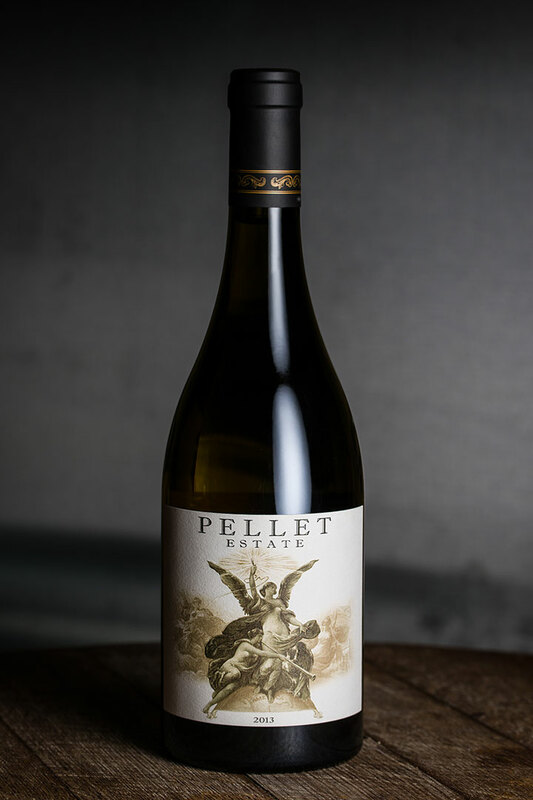 This classically barrel fermented wine is produced from the Sunchase Vineyard, perched high above the fog at an elevation of between 900-1,400', where the Petaluma Wind Gap collides with Sonoma Mountain just over the Napa County border. The cool ocean breezes & moderate sunshine, paired with fractured rocky clay soil consistently produces distinguished Chardonnay. This wine is 100% barrel fermented and aged, full of fruit, and will age for up to 10 years. About 185 cases produced. Listen to Tom describe the characteristics of our classically made Chardonnay, true to the Burgundian style. He details why the Sunchase Vineyard and its location is the perfect source for this wine and the flavors that our Chardonnay develops.